You may come across the topic of wage garnishments when calculating payroll. Wage garnishments are defined as “any legal or equitable procedure where an employer withholds some portion of a person’s earnings for the payment of debt.” Wage garnishments can be tricky so it is important that you understand specific rules you must follow when processing payroll. You may be asked to withhold a percentage of an employee’s compensation as a small business owner. This may be based on requirements the government has mandated so it is important that you act quickly. These debts are often time sensitive and can lead to penalties on your behalf. 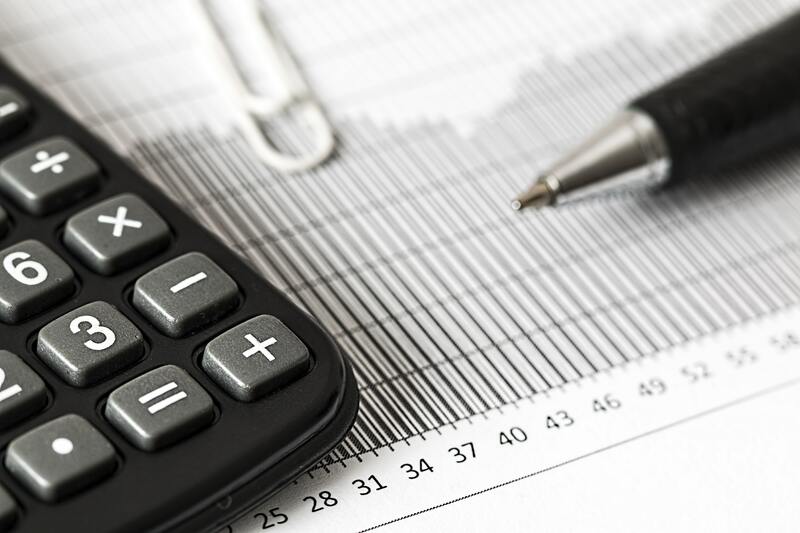 The amount due will be calculated by a percentage and that percentage will come from an employee’s disposable earnings, which refer to any money that remains after deductions including federal, state and local taxes, insurance contributions, Social Security taxes and state unemployment insurance contributions. Salaries, sales commissions, bonuses and any other earnings including those from pensions and retirement plans make up disposable income. The amount to be garnished depends on the type of garnishment. Each state has laws pertaining to requirements for wage garnishment so it is important to be aware of what your state’s requirements are and to comply with them. You may be concerned for your employee who must have wages garnished. Know that employees will always be allowed to keep a portion of his debt for general living expenses so he will not go completely without. Also remember that this is something you are required to do so you don’t face penalties. Remember these details when calculating these garnishments. Also know that it is illegal to fire an employee due to wages being garnished for a single debt; however, where employees who have multiple wage garnishments are concerned, there are no provisions in place. Your state may offer protections though. You should be notified of a wage garnishment by court order or IRS levy. Remember to follow any instructions given to you on the form. If you are in doubt, reach out to the issuer (the court or IRS) to inquire or contact us to ensure your plan and procedures comply with regulations.